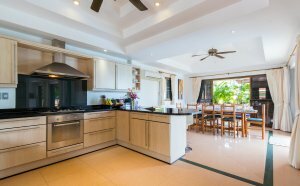 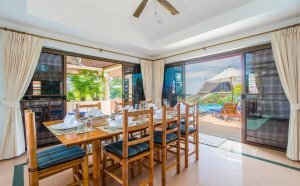 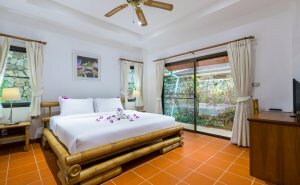 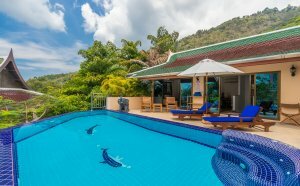 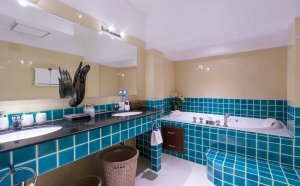 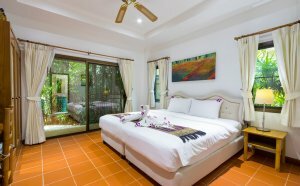 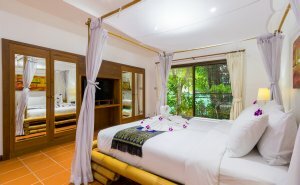 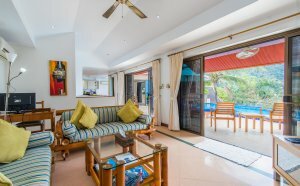 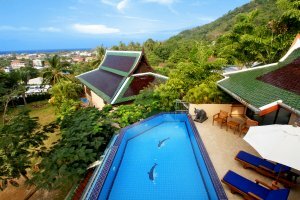 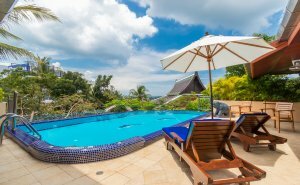 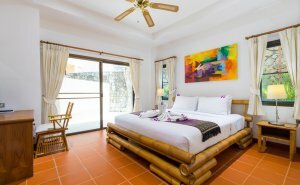 Villa Malee - Recipient of Flipkeys 2012 award: Top Vacation Rental - Phuket Villa Jasmine has it's own private rooftop infinity pool and sundeck with westward views toward the Andaman Sea. 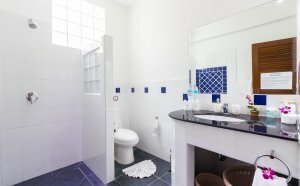 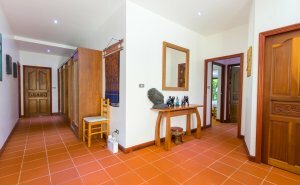 The four bedrooms have en-suite bathrooms and full-height patio doors leading onto a small terrace and garden area. 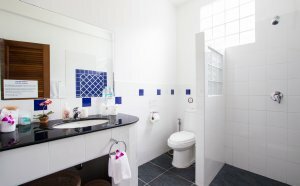 It has a fully equipped European kitchen and undercover parking for 2 cars. 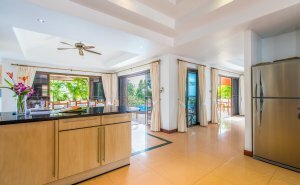 A full time chef and housekeeper is included.